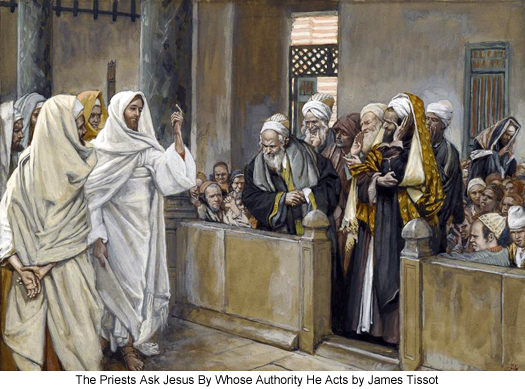 Who Killed Jesus And Why Did They Want Him Dead? Home Jesus The True Easter Story Who Killed Jesus And Why Did They Want Him Dead? 168:3.7 Although Jesus had received warning of the doings of the Sanhedrin on this dark Friday afternoon, he was not in the least perturbed and continued resting over the Sabbath with friends in Bethphage, a hamlet near Bethany Early Sunday morning Jesus and the apostles assembled, by prearrangement, at the home of Lazarus, and taking leave of the Bethany family, they started on their journey back to the Pella encampment.